Many would know Sarajevo only by the images seen on their television in the early 90’s… a place of sadness and destruction. However, Sarajevo has now recovered and has emerged as a charming and friendly destination with a beautiful old town, trendy cafes and a happening nightlife! If you can afford to fly directly into Sarajevo, try Turkish Airlines, Malev Airlines or Austrian Airlines. All these airlines fly direct from their ports and connect with pretty much every main city in Europe, and many destinations around the world. Make sure you check the prices often as they can go up-and-down depending on the day. Return tickets usually go for about $400 – $600 if you’re lucky! As a relatively new destination on the travellers must-see list, Sarajevo is a difficult place to find cheap flights from the main cities of Europe. There are no discount airlines to Sarajevo and travelling by bus or train is at least a 12-36 hour journey depending on where you currently are located. Try Eurolines if you are keen on booking a bus to Sarajevo. 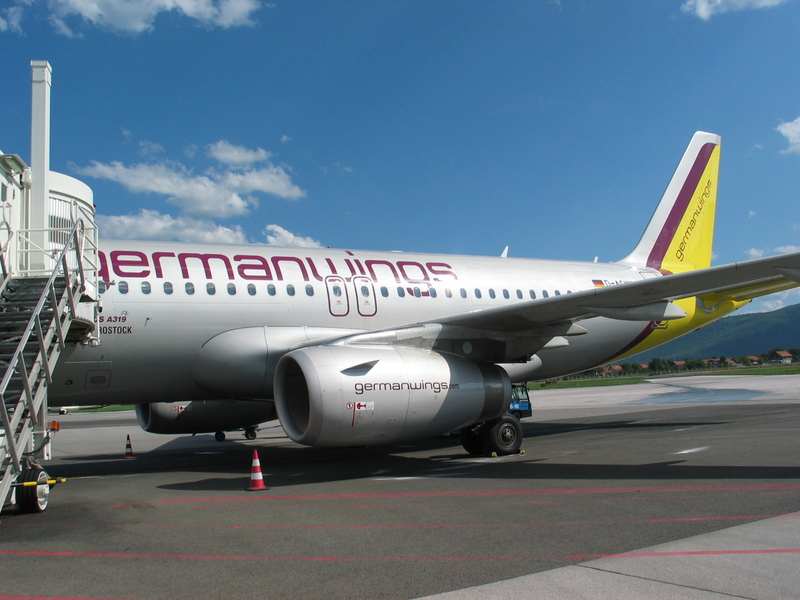 If you are living close to Germany you can fly direct to Sarajevo with German Wings. If in Scandinavia you can fly direct to Sarajevo from Oslo with Norwegian Air. You should always check as many low-cost carriers like those mentioned have only a few flights a week so you have to plan your trip carefully. If however you’re looking for the cheapest and quickest route to Sarajevo, your best bet is to book with one of the cheap airlines, like Sky Europe, direct to Dubrovnik or Split, in Croatia. From these destinations you can easily travel by bus the few hours to the pilgrimage site of Medjugorje or see the stunning old bridge of Mostar (2-3 hours), or a direct bus to Sarajevo (3.5 hours – 4 hours). Buses depart daily from the main stations. Another possibility is to fly into Belgrade, Serbia, and then take a quick flight over from Belgrade to Sarajevo with JAT Airways (1 hour). The price should be about $100 for this short flight. It all depends where you are flying from, you can always check Which Budget or Sky Scanner for a list of budget airlines into Belgrade, Split or Dubrovnik. Another option is to drive! If you have a hire car from Europe though, be careful as many of the rental agreements won’t cover accident damage if taken outside the EU member states. However, some rental companies like Hertz in Italy, will allow you to drive into the former Yugoslav countries. Always check to confirm. If you would like any information about travelling to Bosnia and Herzegovina try the local whl.travel partners, offering a range of Sarajevo Hotels, Medjugorje Hotels and Mostar Hotels. I recently flew into Sarajevo from Heathrow with British Airways… was a little pricey but a great trip! I love the way the cheapest route often gives you the best trip.